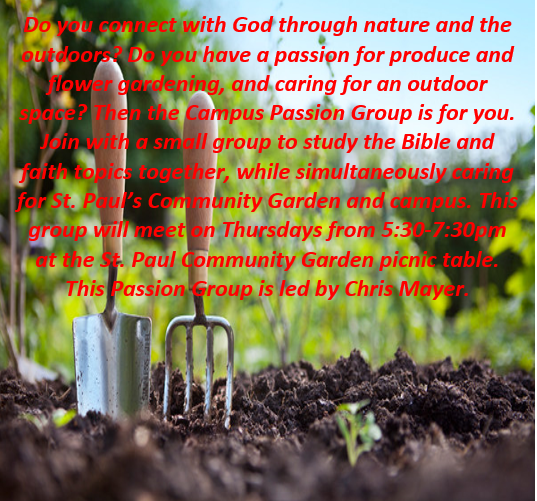 Passion Groups are Small Groups with a Bigger purpose. 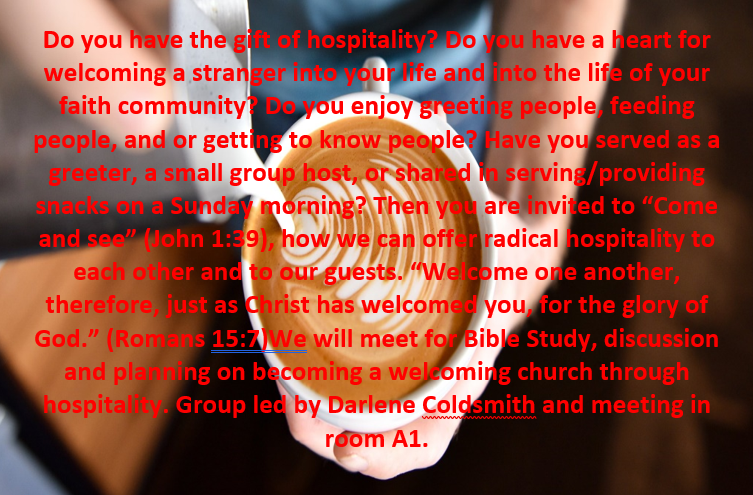 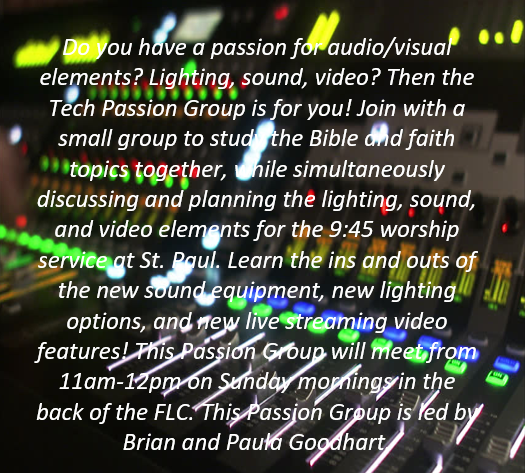 Not only do you meet with your Small Group to Have Bible Study and Faith Discussion, but you also practically talk about the passion you share and how you can use that passion to serve and minister within St. Paul Church. 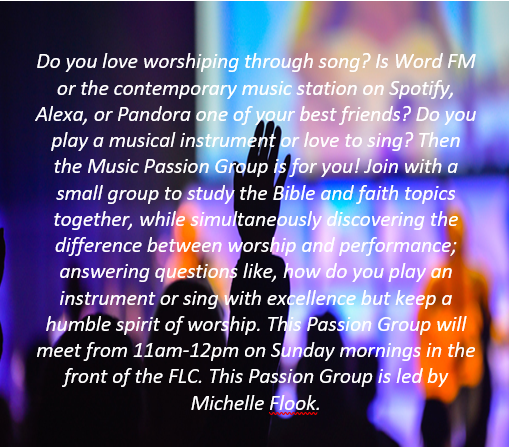 Groups are for Ages 13 and up.